Spain, Music and sun have always gone hand in hand. It’s a country not only steeped in culture but also one that has provided rich inspiration and understanding for many artists. Not just because it’s full of culture, from fine art to gastronomy, and a charm that’s incredibly infectious, but because it’s absolutely packed with music festivals. Rock, pop, electronic, dance, classical music…Music during the day, afternoon, to accompany the stars… Sounds for all ears and tastes during the months of June, July and August all throughout Spain. Choose when and where and enjoy a holiday programme especially designed for people who are young… at heart. All you need to do is relax and have fun. Castell de Perelada Festival is the perfect end after a summer day in the Costa Brava. The festivals encompasses from recitals of great voices, symphonic-choral concerts, operas, interdisciplinary shows of music and theatre, dance, jazz, pop music, chamber concerts and family shows. This festival is internationally recognized and since 1992 it is part of the European Festivals Association thus consolidating it as a prestigious festival, being part of renowned festivals such as Bayreuth, Berlin, Florence and Salzburg. Set around the Castell de Peralada and its garden during the month of July and August, the exceptional talent and the spectacular nature surrounding the stage, making it the perfect opportunity for everyone looking for a charming experience. In the second fortnight in July, San Sebastián taps its feet to the rhythm of the finest jazz. Great musicians like Miles Davis, Liza Minnelli, Bobby McFerrin, Diana Krall, Cassandra Wilson and Ella Fitzgerald have all taken to the city’s beaches, theatres, squares and auditoriums to delight audiences at this world-famous event. 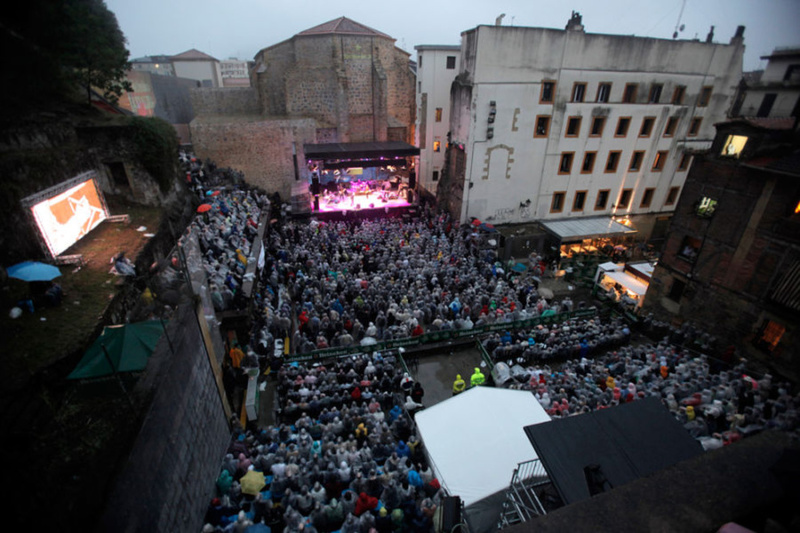 The San Sebastian Jazz Festival, currently Heineken Jazz Festival will celebrate its 50th Anniversary this year. 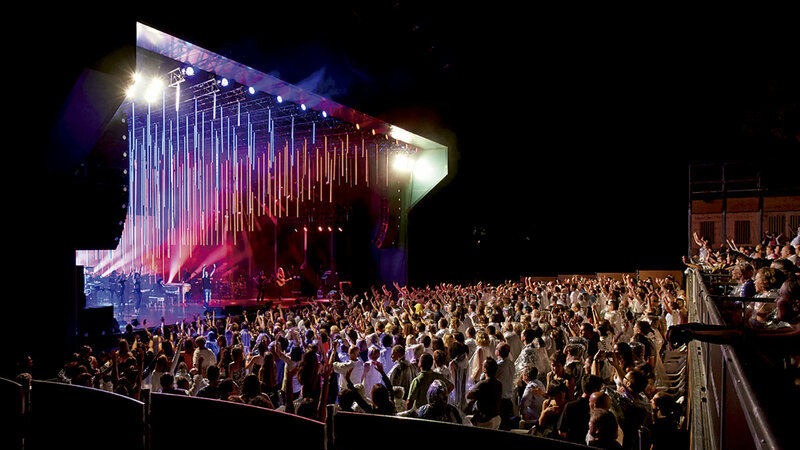 Between July 22 and 26, one of the oldest European Jazz festivals, will celebrate this event with its audience. This Anniversary finds the Festival in a magnificent moment: with increasing prestige and audiences around 150,000 spectators in the last 10 editions. Artists who have appeared at the festival include Charles Mingus, Oscar Peterson, Dizzy Gillespie, Dexter Gordon, Art Blakey, Ray Charles, Sarah Vaughan, Stan Getz, Don Cherry, Ornette Coleman, Gerry Mulligan, Weather Report, Hank Jones, Sonny Rollins, McCoy Tyner, Wynton Marsalis, B.B. King, Diana Krall, Van Morrison, Liza Minnelli, Pat Metheny, Herbie Hancock, Chick Corea, Keith Jarrett and Ray Gelato. Sonar Music Festival in Barcelona has grown from strength to strength and is now established as one of Europe’s renowned experimental music festivals. 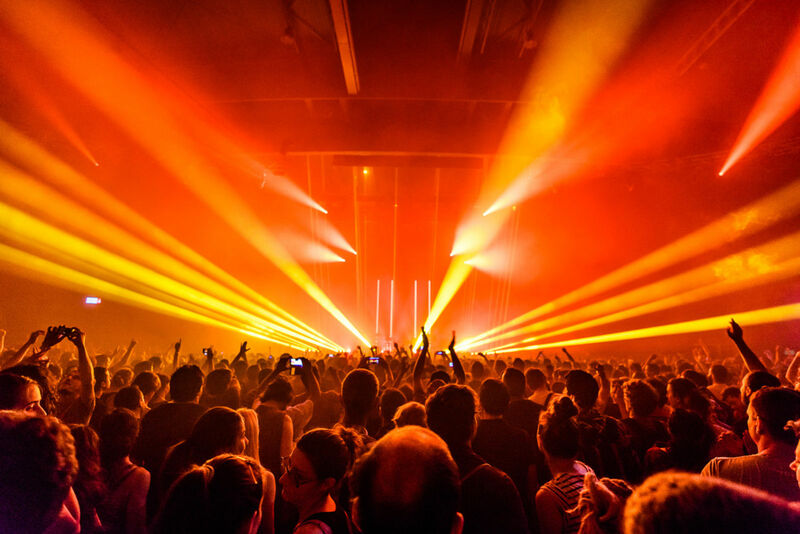 Each year, for one weekend in June, Barcelona is flooded by thousands of lovers of progressive sounds from all over Europe, featuring new generation artists and the latest in music and multimedia arts. The Sónar Festival in the city of Barcelona is a key date for audiences to catch up with all the latest trends and the top artists on the international electronic music scene. Sónar has different programmes and activities, depending if it’s day or night. ‘Sónar by day’ offers concerts, DJ sessions, audio-visual projections in all formats, a media library, a professional fair, conferences and exhibitions, and a talent-spotting area. In contrast, ‘Sónar by night’ includes performances by major Spanish and international electronic music artists, with simultaneous sessions by DJs and VJs. 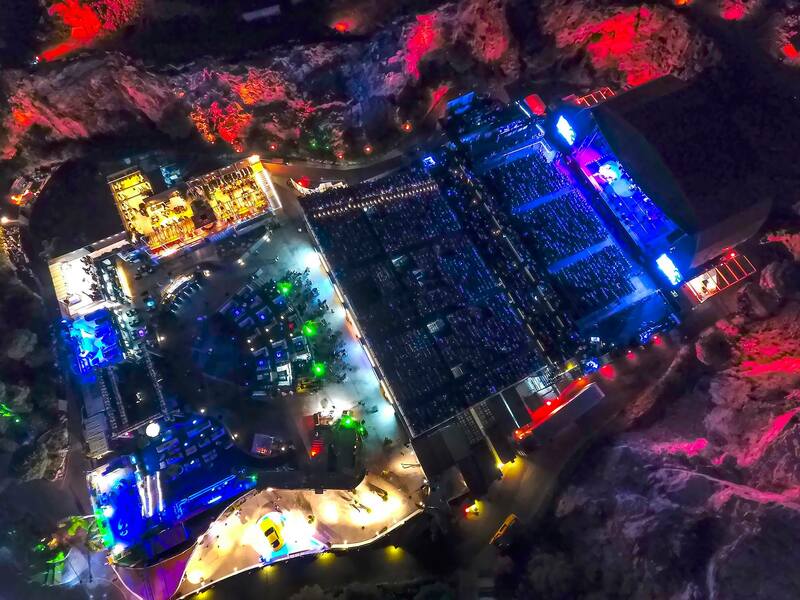 Starlite is the best boutique festival in Europe. After six editions, Starlite has become the longest festival with more than 50 days of concerts during the month of August. Music, culture and gastronomy gather in a single place. It’s a unique event, located at an abandoned quary, for those who want to enjoy close and intimate concerts in an incomparable venue. Artists as important as Enrique Iglesias, Elton John, Lenny Kravitz, Lionel Richie, Andrea Bocelli, Ricky Martin, Tom Jones, Pet Shop Boys, Alejandro Sanz, Eros Ramazzotti, Luis Fonsi, Plácido Domingo and Anastacia have all played unforgettable concerts at the Starlite Festival. Hosted by Antonio Banderas and Sandra García-Sanjuán, Starlite Gala takes place every year, and has become the largest charity event in Spain. The Starlite Gala recognizes the solidarity work of those who made it their cause.